What can be better than sharp and solid sword behind your back? Just even more swords! 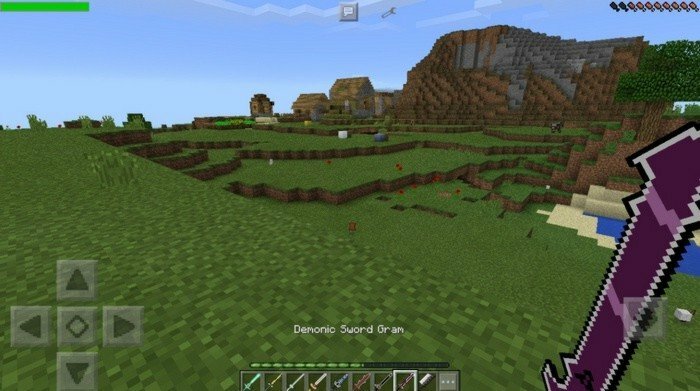 This mod were made by the motives of Sword Art online and adds around ten swords that will differ by design and the amount of damage dealt. They are not magic swords - works just like regular, but their looks is more fantasylike. 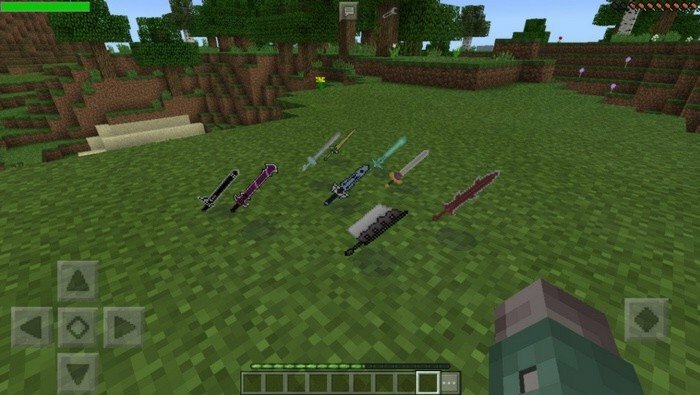 I think that More Swords mod will be useful in some role-playing stuff made inside Minecraft PE. 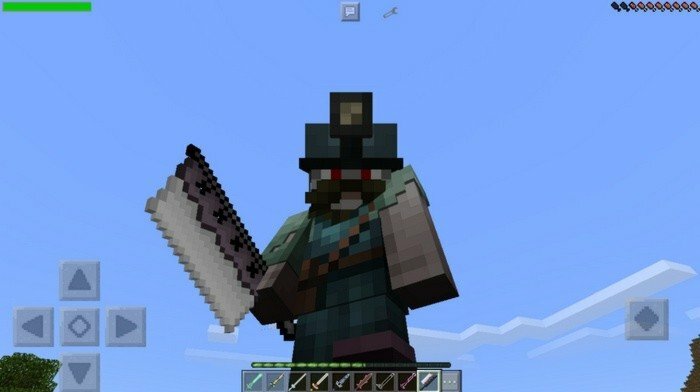 To craft the swords you will need to find new ore somewhere in the world.